Bergen Pediatric Dentistry is committed to facilitating the accessibility and usability of its website, www.bergenpediatricdentistry.com, for all people with disabilities. We use good faith efforts to provide individuals with disabilities full and equal enjoyment of the services, facilities, privileges, advantages, and accommodations offered through our website. 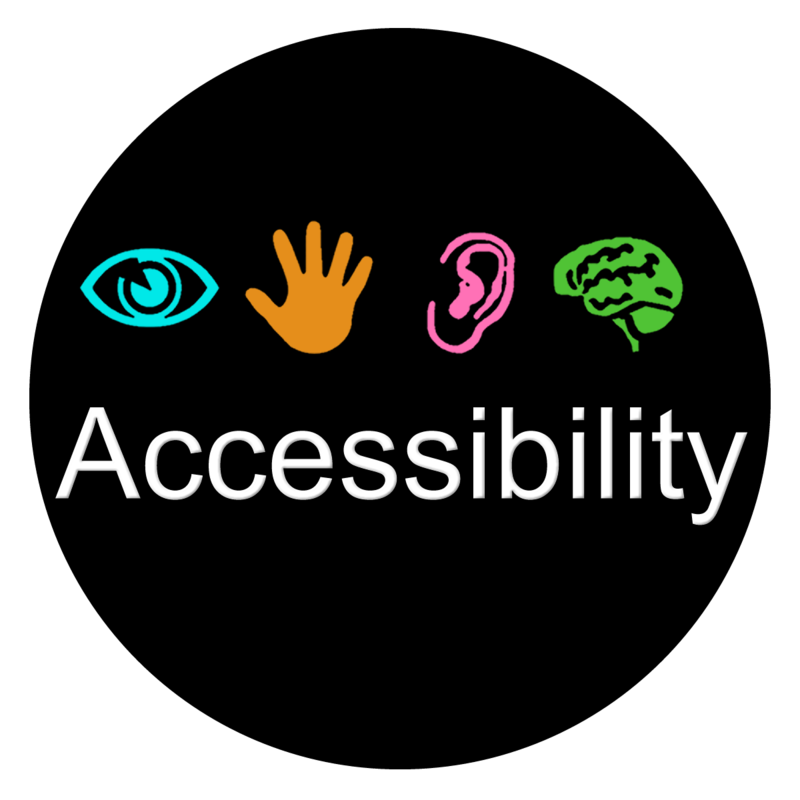 While we continually strive to make our website accessible, we cannot guarantee that third-party content on our website, including links to websites or content not owned or controlled by us, will be equally accessible or useable for individuals with disabilities. We also cannot guarantee accessibility on mobile devices. As part of our commitment, we work with our Webmaster to periodically review our website and ensure implementation of the relevant portions of the World Wide Web Consortium's Web Content Accessibility Guidelines 2.0 Level AA (WCAG 2.0 AA) accessibility standards. While our efforts are ongoing, let us know any time you have a specific question or concern about the accessibility of any particular webpage on www.bergenpediatricdentistry.com. Contact us at: office@bergenpediatricdentistry.com. Specify the webpage in your email, and we will make all reasonable efforts to make that page accessible for you. Thank you.